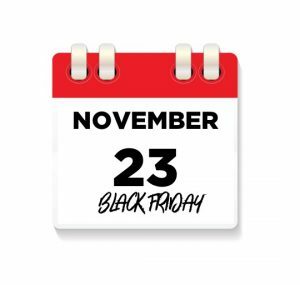 One of the biggest shopping days of the year (but, spoiler alert: not necessarily the ‘biggest’) is the day after Thanksgiving, this year on November 23rd. Of course, it’s Black Friday. Financial market crashes in the U.S.
Black Friday may have actually started being known just as negatively. Philadelphia police would anticipate unruly crowds between Thanksgiving on Thursday and the annual Army-Navy football game on Saturday – too many tourists and shoppers, resulting in long overtime hours for those on patrol. 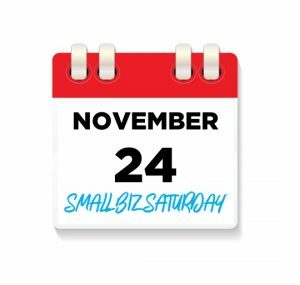 Small Business Saturday was an idea created by a large credit card offeror in 2010, to help smaller, local businesses gain exposure and to have shoppers look local for some of their holiday shopping needs. This year the effort falls on Saturday, November 24th. 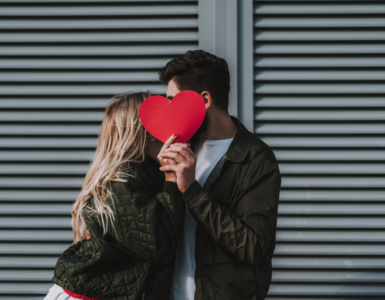 Dating back to 2005, Cyber Monday has been chosen to capitalize on the digital shopping trend. Now that nearly all retailers offer an online option for shopping, special deals drive consumers online; Cyber Monday actually bested Black Friday in 2017 as the largest sales day of the year: $6.6 billion in purchases were spent on Cyber Monday, compared with $5 billion on Black Friday. 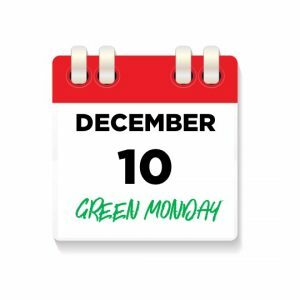 Green Monday occurs on the second Monday of December – this year, Monday, December 10th. It is the biggest online shopping day in December. It falls on the second Monday of the month, and, in theory, it serves as a countdown to the number of days left prior to Christmas. This year, that number will be 15, technically more than two weeks out. No matter what, there will be ample time and scores of great sales to complete your gift list for the ones you love. 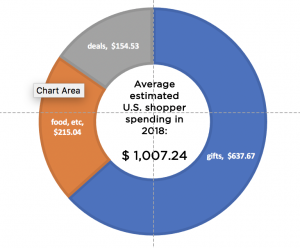 In fact, it’s predicted each American will spend an average of $1,007.24 over the holidays on gifts, food, decorations, and deals. Wow! See something that strikes your fancy, though? A deal that isn’t necessarily a gift but one too good to pass up? Go for it. There should be no guilt in rewarding yourself somewhat as you shop. 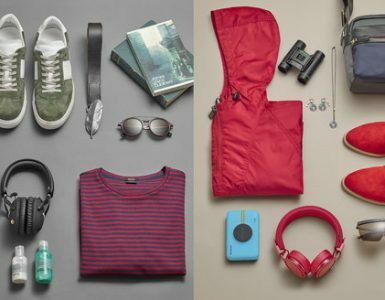 That’s where Shop Your Way really can help – not only do they aggregate tons of deals with online stores, service partners, and more – but they offer you CASHBACK in points on nearly everything purchased through shopyourway.com. There’s even a free Personal Shopper to help you survive the craziness. 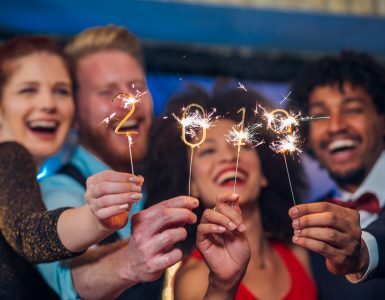 So whether you redeem your well-deserved rewards this holiday season or wait until the new year for that special ‘me-item,’ you’re smart to be rewarded on all that holiday shopping. It’s Life. Rewarded. Thanksgiving is my favorite of all the holidays & Sears is my favorite store for the holidays. Sears is such a big part of my fondest memories of all the holidays I spent with my dad before he passed. Sears is the last place I spent with him. It was the only place my Dad would go to purchase appliances or anything other then groceries. Thank You Sears for being a huge part of my life! You are and forever will be the only place I will go for anything I need in my home!! Wishing you & yours a blessed holiday!